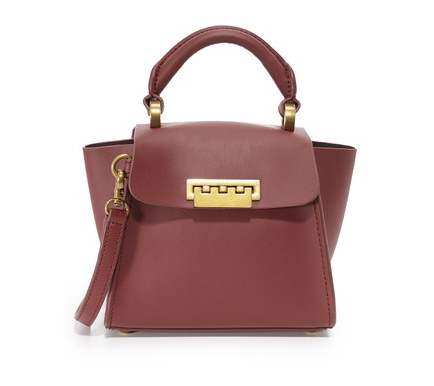 Are you at a loss for what to buy your favorite lady this year? We know it can be a struggle, so we’ve rounded up a selection of amazing prezzies to give your mom this holiday. From wine-lovers to fierce fashionistas, there’s sure to be something on this list for your momma — no matter how picky she is! Instead of adding more wine glasses to your mom’s extensive collection, gift her with this to-go wine cup! 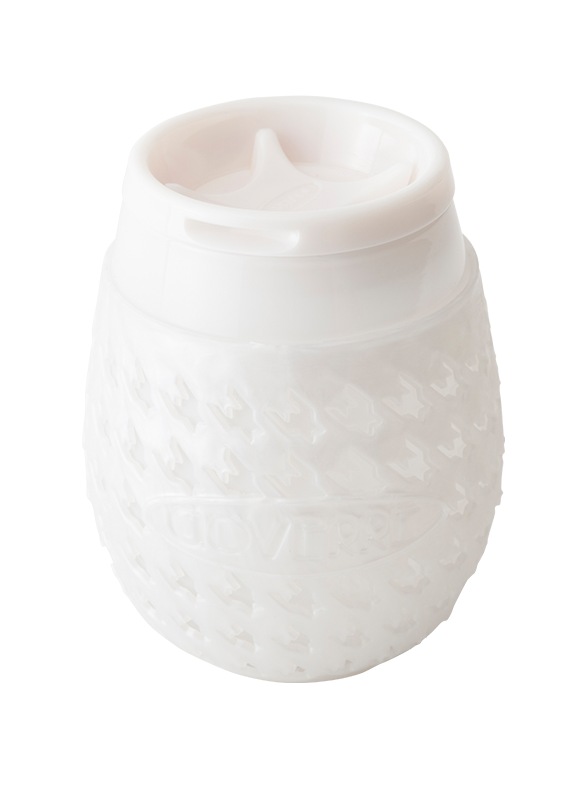 It’s portable, stemless, and features a drink-through lid so she can transport her fave wine to any holiday party. Help your mother keep her makeup, receipts, or change organized with this pastel gift. 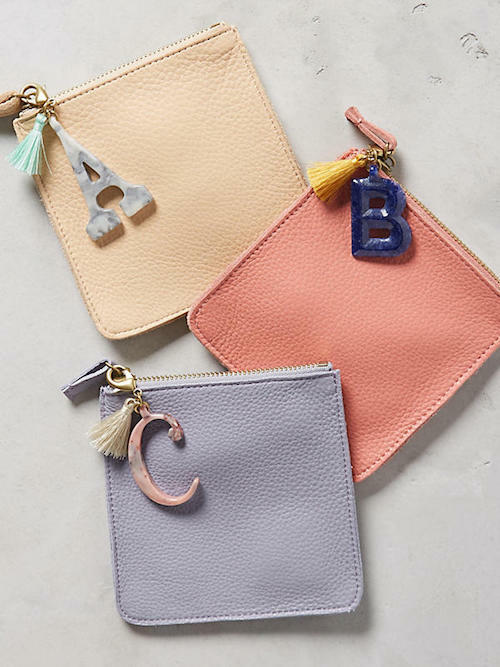 We love these pouches because they’re simple, incredibly adorable, and versatile. 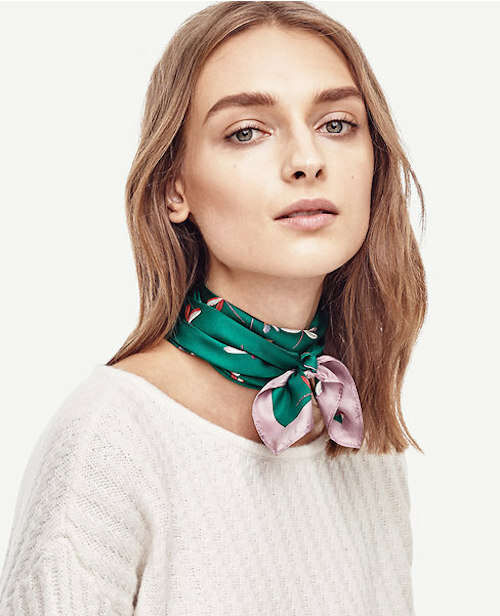 Up your mom’s style with a silky, trendy neck tie! It looks high-quality (and a lot like Gucci), goes with just about everything, and will take any outfit she has to the next level. This little guy is the perfect switch up from your mom’s large tote. She’ll opt to bring this lightweight purse out — it holds the essentials, while still bringing a fierce color to any outfit. Oversized jackets never go out of style, especially a cool-girl one (like so). 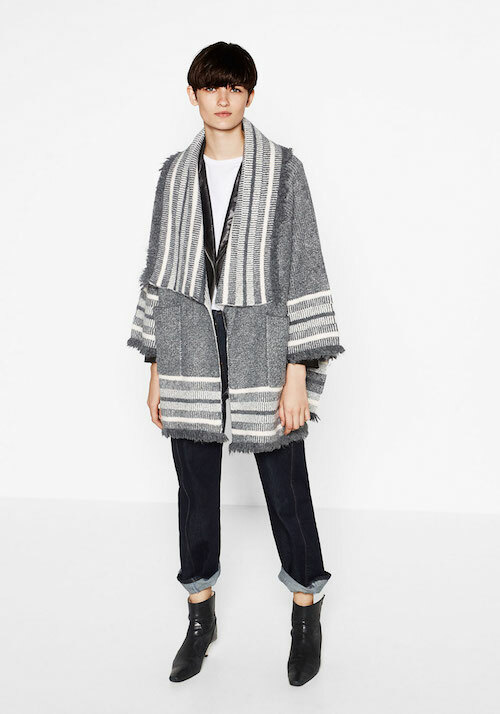 From the fringe to the different shades of grey (not quite 50, but there’s enough), this chic outerwear piece will become your mom’s favorite and most used present. 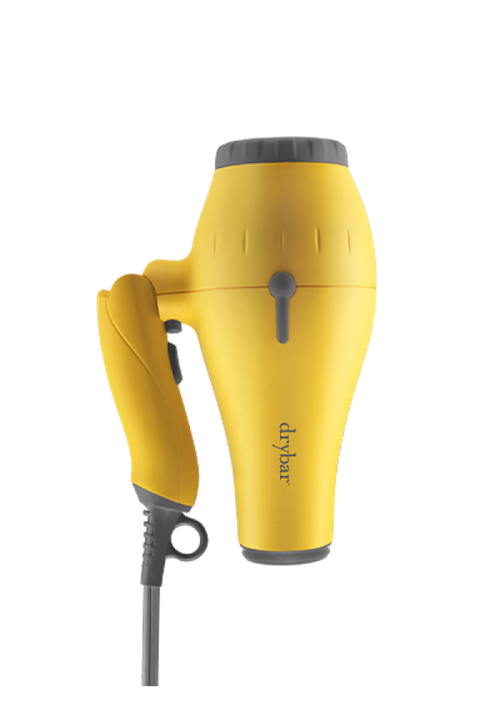 Your mom will never need to use a hotel blowdryer again once you gift her this travel DryBar miracle worker. It’s the perfect size to stash in a carry-on and will give your mom the locks she’s always wanted, any day of the week. With holiday parties popping up throughout the coming weeks, your mom is going to want to refresh her party look. 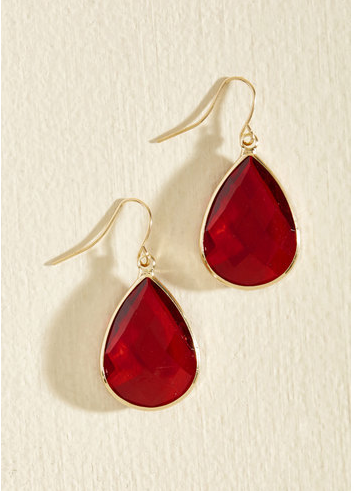 Give her this pair of earrings and she’ll make that repeated ensemble look brand new. Your mom might not be British, but she sure knows how to make a mean cup of tea. 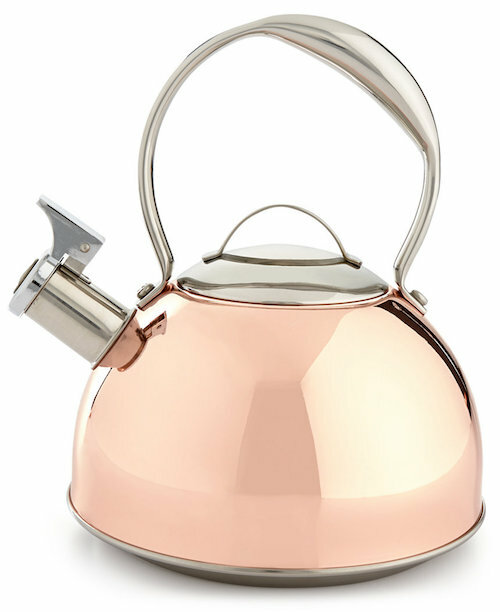 Upgrade her boring kettle to this chic copper variation. 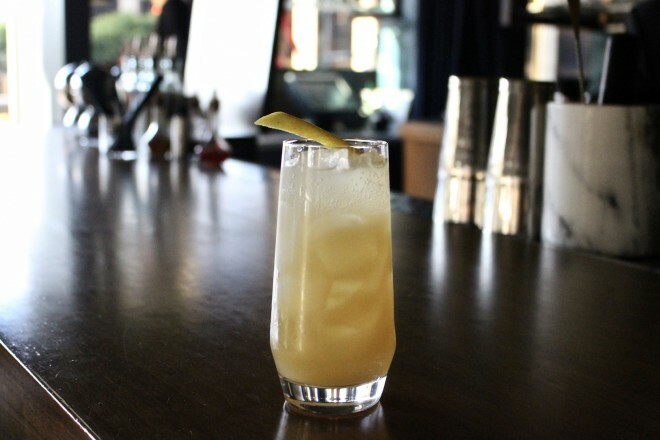 It holds a whopping two quarts and has a sturdy handle that won’t singe her hands! 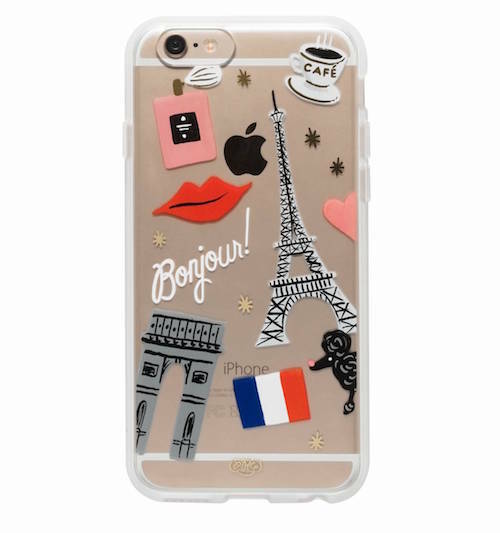 Add a little touch of glamour to your mom’s everyday life with a pretty phone case. From the cute little poodle to the major monuments, she’ll be inspired and start planning the next family vacation in no time! Give your mother a present she’ll wear all of the time! It’s made of solid yellow gold and super delicate. 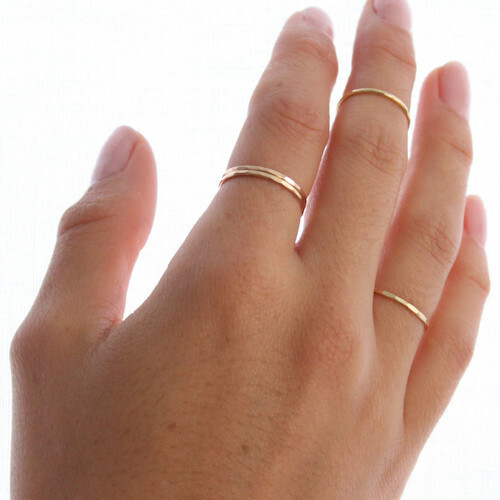 This ring will become her new jewelry staple — get her an additional one if she likes to stack! Is mom’s makeup collection lacking in quality products? Instead of gifting her a lip color she might not like, wrap up this beautiful brush set. 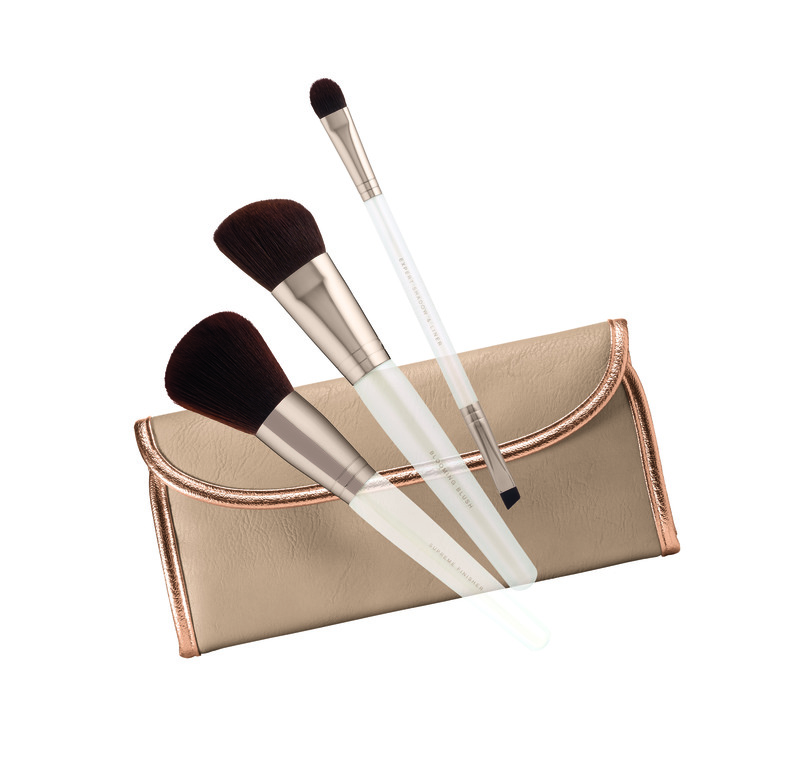 We guarantee she’ll be using these on the daily as it includes a blush brush, finisher brush, and shadow and liner brush. Can You Handle the Second Fifty Shades Darker Trailer?